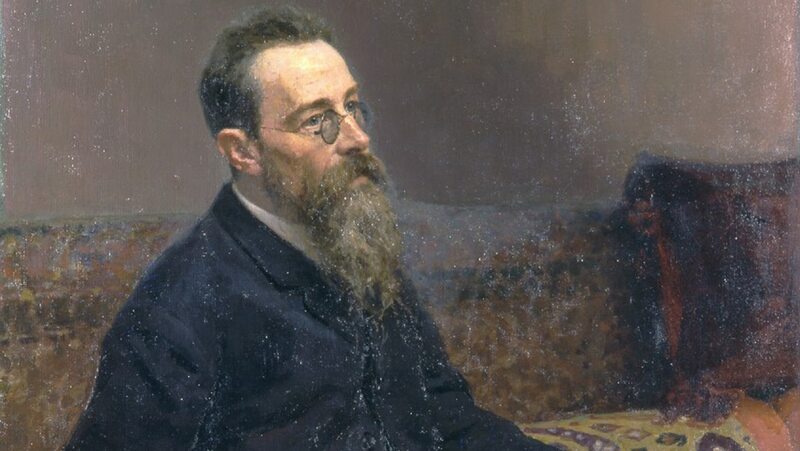 Nicolai Rimsky-Korsakov played a pivotal role in the development of Russian concert music in the 19th century. Learn about his unusual entry into Russian musical life, his vast influence as a teacher, and the literary base of Scheherazade. In this tour-de-force of program music, study the musical “voices” of the Persian princess Scheherazade, the despotic Sultan Shahryar, and the sonic unfolding of four exotic Persian folk tales.